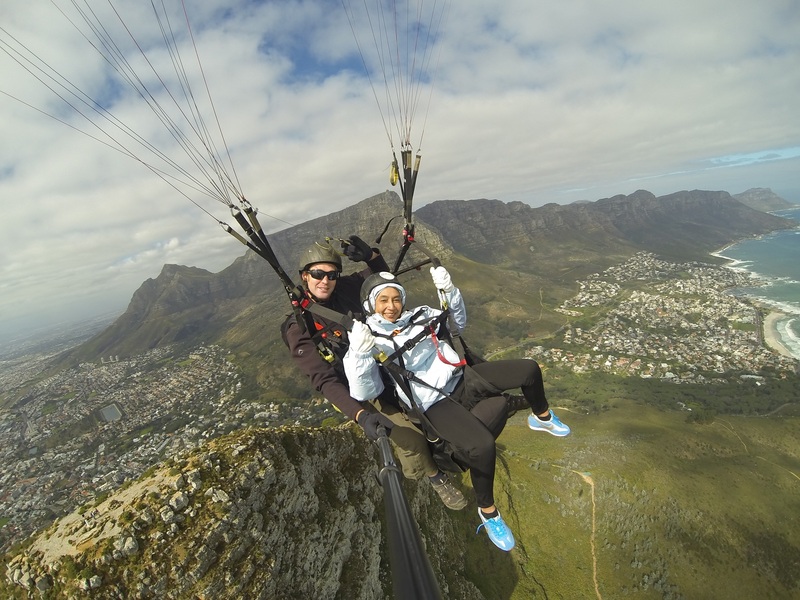 Soaring high over Cape Town’s iconic mountains makes tandem paragliding a truly awesome experience. 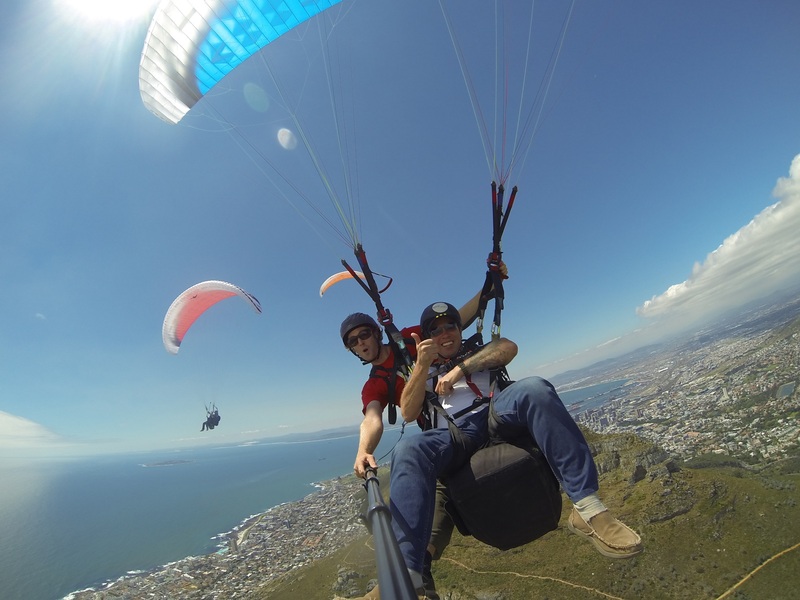 With flights taking off from Lion’s Head or Signal Hill, visitors get a bird’s eye view of the city that is like no other. 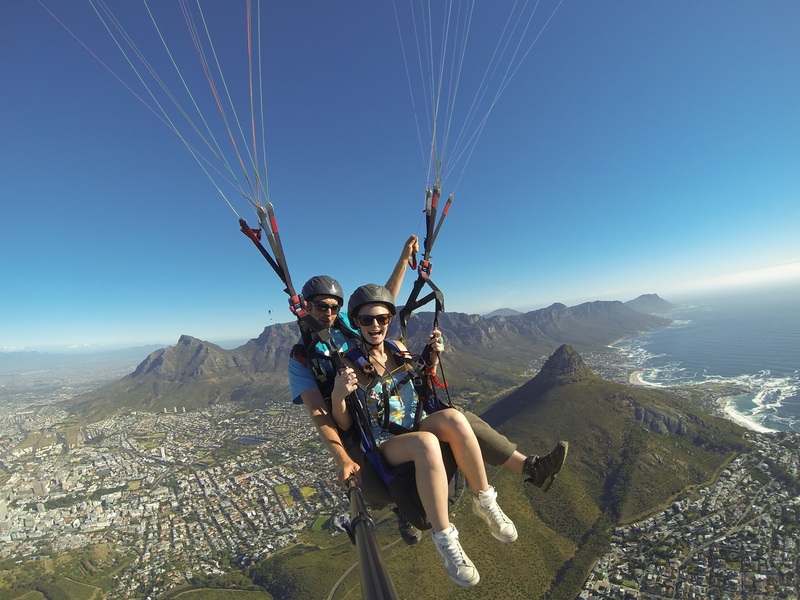 Cape Town Tandem Paragliding accepts guests of all ages and fitness, as their trained and experienced guides accompany each flight to ensure the safest and most exhilarating experience possible. Want to capture your high-flying memory forever? Ask your guide about in-flight photo and video options. All guests participate at their own risk, and are required to sign an indemnity before the activity takes place. Due to wind variability flight times may vary.